It was announced today that Bucks center Andrew Bogut will be out for 8-12 weeks due to an ankle injury he sustained during the Bucks vs. Rockets game on Wednesday evening. If Bogut stays out for the full 12 weeks, he will return with four games left in the regular season. The show must go on without Bogut and the Bucks still have some exciting games coming up. Tomorrow night, the Bucks host the Lakers with tip-off at 7:30. 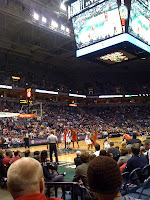 The Miami Heat, whom the Bucks already defeated on the road, will play at the Bradley Center twice in February on the 1st and the 13th. 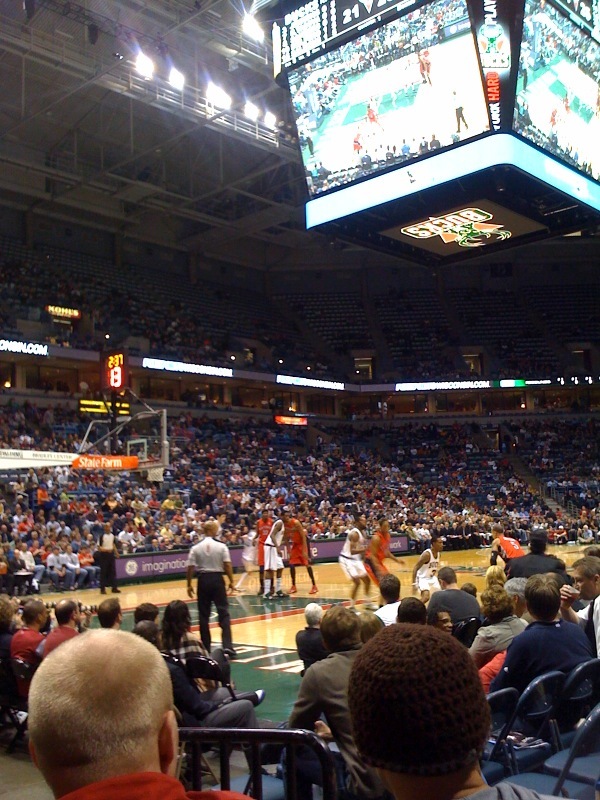 Great Milwaukee Bucks tickets are available for all home games at the Bradley Center.